Limo Bel Air is the place to go when in need of a luxury limousine service in Belair, MD. We also cover the surrounding areas such as Fallston, Kingsville, Aberdeen, Edgewood, and Jarrettsville. We promise to deliver you to your destination wherever it may be, safely, punctually and in royal style. Make your journey a pleasure and convenient by simply arranging for one our stylish limousines to get you to your destination. Whether you need to be at the prom, a party, a romantic night out or a vital business meeting, we are at your service both day and night. Each one of our wide range of vehicles is top of the line, and are valeted and prepared carefully prior to every journey. They are fitted with the latest electronics enabling you to make use of the flat screen TV, music system, and CD/DVD player during your ride. 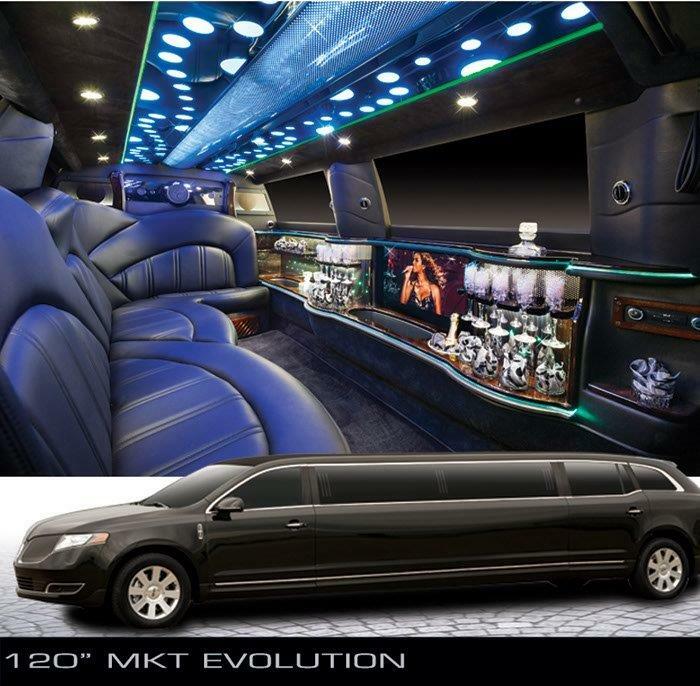 Our vehicles have high quality leather upholstery, a bar area and fiber optic lights. You will never consider using a taxi again once you have enjoyed the services and luxury offered by Limo Bel Air. All of our drivers are professionally dressed, polite and discrete. They have been trained to ensure that you are well looked after during your journey, and that you are not rushed or have need to worry about being late. Their aim is to make sure that your limousine experience is one that you will never forget. If it a limousine for your child to attend a prom or other special event, you can be assured that they will be looked after by their chauffeur and returned home to you at the agreed time. The range of vehicles we have on offer is wide and varied. For a single person or a small group we can arrange a town car. 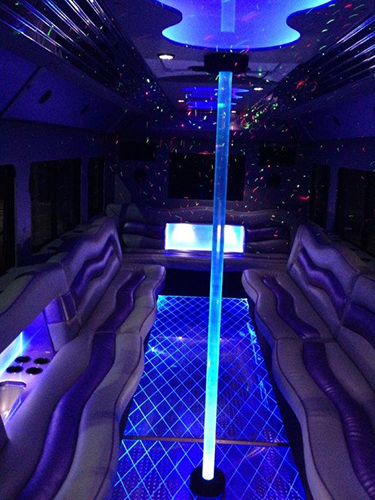 If you are a larger group or party then we can supply you with a stretch limousine, SUV or party bus. Or if you are in need of more than one vehicle we can provide multiple vehicles. Whatever you need all you need to do is ask. We are in the business of customer satisfaction, and as such we strive to ensure that all our customers are always satisfied. Wherever you need to be and at whatever time of the day, we are on hand to get you to your destination. It might just be a night on the town, or to get the bride to the church on time and in style and luxury. Whatever the occasion let us take the wheel while you recline and enjoy the experience. If you would like to inquire about our limo rental prices simply call us at 410-983-6200 to make a booking, or fill out the online form above.